with a memorable and thoughtfull gift they will cherish for a life time. be needing to present the artwork. 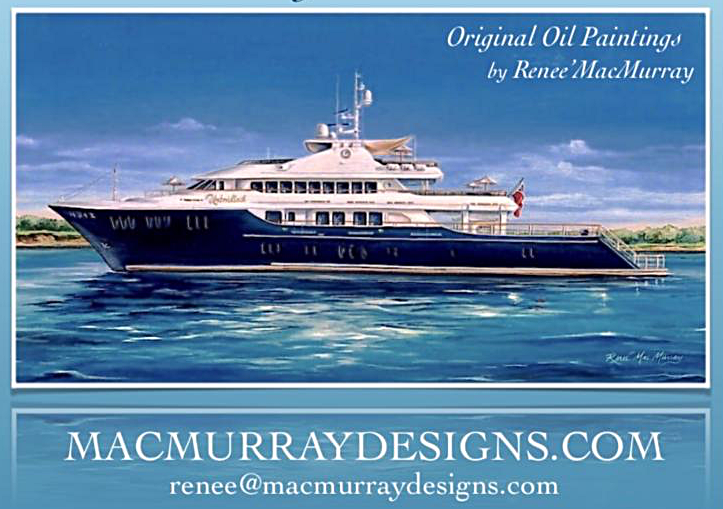 Renee' MacMurray will create a preliminary sketch (for your approval) of the designs prior to painting.